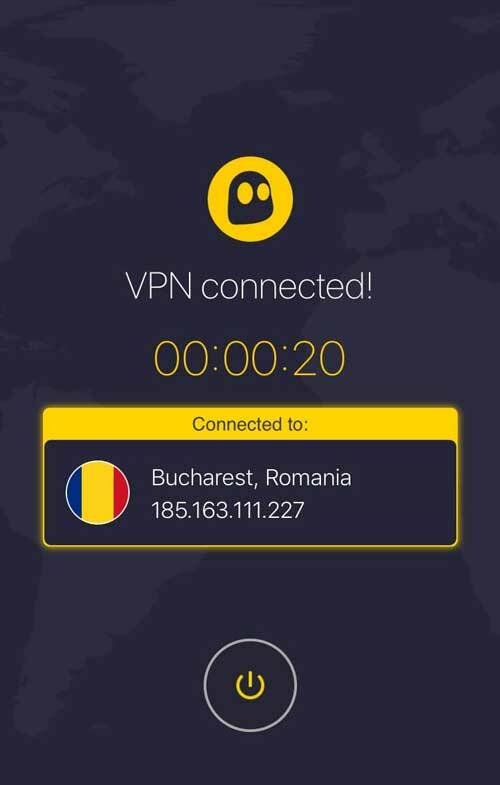 CyberGhost is a great VPN run by a Romanian company, which launched their service in 2011. They carry out a genuine commitment to privacy. And their location allows users to avoid any EU data retention laws or government spying. While it might not be the fastest VPN around, it compensates with the low cost of the packages it offers. 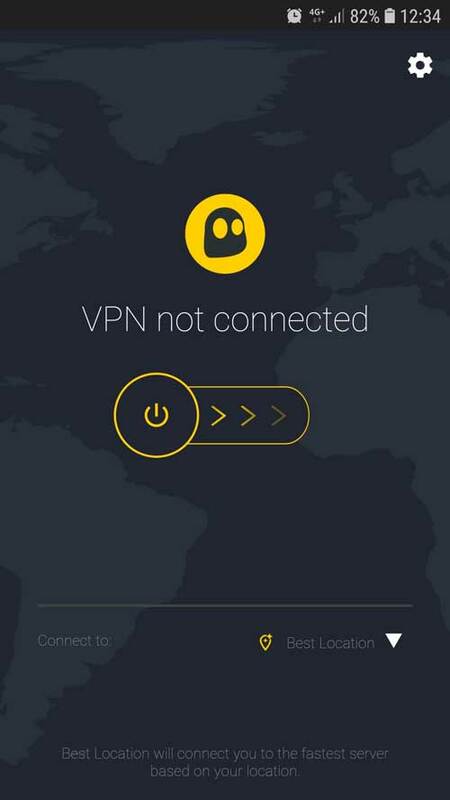 So, check it out if you’re looking for an affordable VPN for Netlifx, torrenting, etc. Here’s my detailed CyberGhost review below. 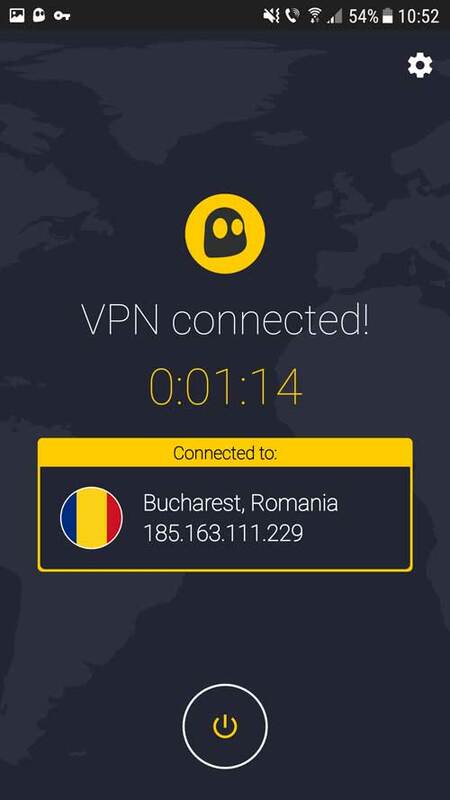 One of the best VPN on the market, with a special offer for you! The company is based in Romania and Germany, where it’s quite famous. Indeed, Cyber Ghost started offering cash payments directly from the stores there. Because they really support and promote civil rights, a free society and an uncensored internet culture. And a headquarter in Romania helps. Indeed, it is one of the few European countries to strike down national data retention laws based on the 2006 European Data Retention Directive. Therefore, your privacy is secured. In addition, they organize events related to privacy. A few years back, they ran a campaign to fight Turkish censorship and gave free licenses to the Turkish citizen. And in 2016, they launched the CyberFreedom Program. The goal is to offer free premium protection for journalists and NGOs that support civil liberties and freedom of speech. You could say that’s a nice marketing strategy. However, you can also enjoy their freebies! As it’s usually the case with VPN providers, there’s only one package, with up to 5 simultaneous connections – to connect all your devices (PC, phone and tablet). And you can choose between 1 month, 6-month or 1-year subscriptions. No 2 years plan here. But the 1-year subscription is a special deal for TheBestVPN.UK readers! And it’s including 6 months for free! So it’s a very good deal, making it one of the cheapest VPN on the market. There is no free service or free trial, but you can try this provider risk-free, thanks to their money-back guarantee for 45 days. Despite a multi-lingual website, some users said they found it difficult to cancel the subscription. As a result, I would recommend you to you read the policies of the company on their website before subscribing. Get Free 6 Months Now! The user interface of CyberGhost 6 was really simple. And the one of their new VPN client, version 7, is even simpler! From the dashboard, you can connect with 1 click to the best server location. Using their now famous colour scheme, the UI design is sleek and provides a great user experience. Even if you’re not tech savvy, you’ll be able to use the software like a pro in minutes. Of course, you can still reach the list of all their server locations, where you can decide on a specific activity, like torrenting and streaming. And there are quite a few different countries. The filtering is very efficient. And you can add favourite servers for an even quicker access. Furthermore, you get the details of each server to allow you to choose the best for your activity. That’s really the kind of server list that I like, where you can easily change at any time. At the origin, VPNs were created for security and privacy purposes. And users would only connect to 1 server and browse the web anonymously. But since then, the needs for VPN have evolved and the companies have adapted. This part of my Cyber Ghost review is dedicated to the most popular activities you can engage in with a VPN. If you simply want to protect your privacy online, you can just select any server and connect. The closer the server and the lowest the load, the better. And Cyber Ghost will encrypt all your traffic. But it won’t launch your browser in incognito mode! Then simply use your device as you normally would. If you need to access a restricted website, like Facebook in China? No problem. CyberGhost got you covered. Just pick a server outside of China and enjoy a censored-free internet! 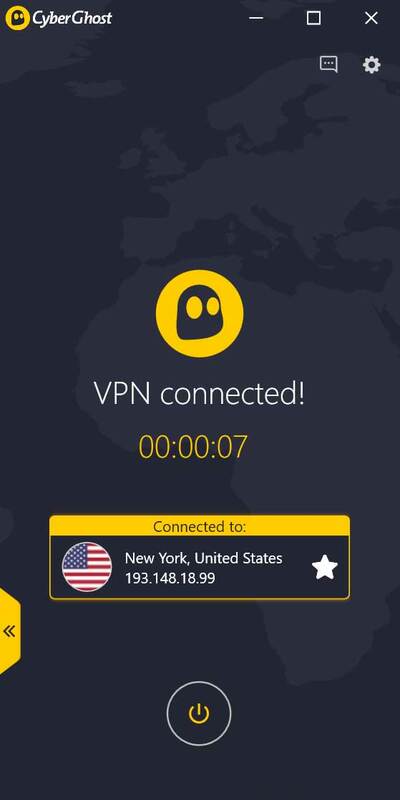 Another user-friendly feature of this handy VPN is to bypass geo-restrictions. With CyberGhost VPN you can get access to over 40 streaming services from all around the world. Therefore, you can easily watch BBC iPlayer or Hulu. Most noteworthy is their 100% functionality guarantee. Because streaming services are doing their best to block the IP addresses of the VPN servers, to control the access to their content. During this war between streaming sites and VPNs, users may lose access to geo-restricted content. But Cyber Ghost is constantly making sure their servers really unblock the websites you want. CyberGhost Netflix – It works with Netflix! During my previous CyberGhost review, I tried to watch American Netflix. And I couldn’t find a server to unblock US Netflix. But they’ve been working on it. And I can now confirm that you can use this provider to get US Netflix. And they have also added a server to unblock the UK library though. I told you they would add one soon ! Cheers! Cyber Ghost’s P2P policy is torrent friendly. So, P2P activities such as torrenting and file sharing are allowed. But only on selected servers, optimized for anonymous torrenting. And you can easily access these specific servers that will keep you protected while using torrents. There’s a lot of choices, even in the UK. CyberGhost VPN provides a strict no-logging policy. Therefore they don’t keep any log of your activity (traffic) or your connection (Timestamps, IP address). Every year, Cyberghost publishes a transparency report. It aims to highlight insights of various requests to disclose the identity of CyberGhost’s users. Even though the company does not keep logs. First, in the General tab, you can find the basic settings. They include mostly language selection these days. Indeed, in the latest version, the settings have been stripped to the bare minimum. But you can still find most options in the Smart rules: Startup rule, Wi-Fi Protection and Exceptions. I won’t spend time on the startup rules – they’re pretty standard. Maybe a word on the Wi-Fi protection: This feature allows you to automatically launch a VPN connection on every new WiFi network. If you’re always on the go, it’s a must – it’s the best protection against the public Wi-Fi risks and malicious website. An exception is a kind of split tunnelling feature. If you need to access websites from your local connection, even when connected to a VPN server, it’s possible. Indeed, you can add these sites on the exception list. Be careful with this feature! Indeed, you’re creating exceptions for which the traffic won’t go through the VPN tunnel. 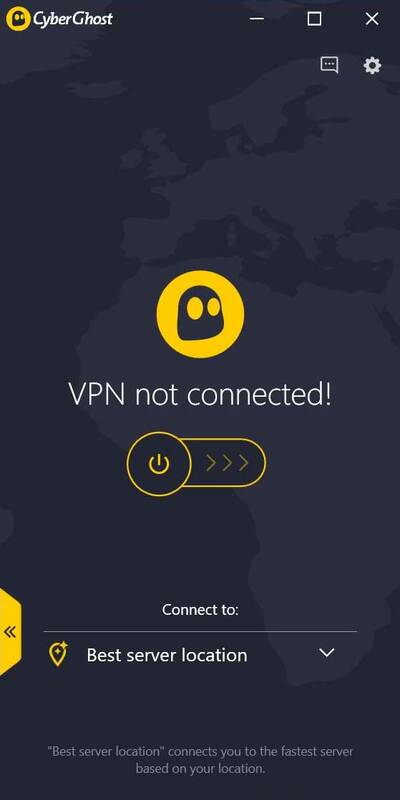 Remember that all your sensitive data or downloads should use your VPN connection, at all times! In the Connection tab, it’s possible to randomize the connection port. And you can change the protocol, between UDP and TCP. I remind you that UDP is faster than TCP. By default, CyberGhost automatically enables the Kill Switch on Windows and Mac. 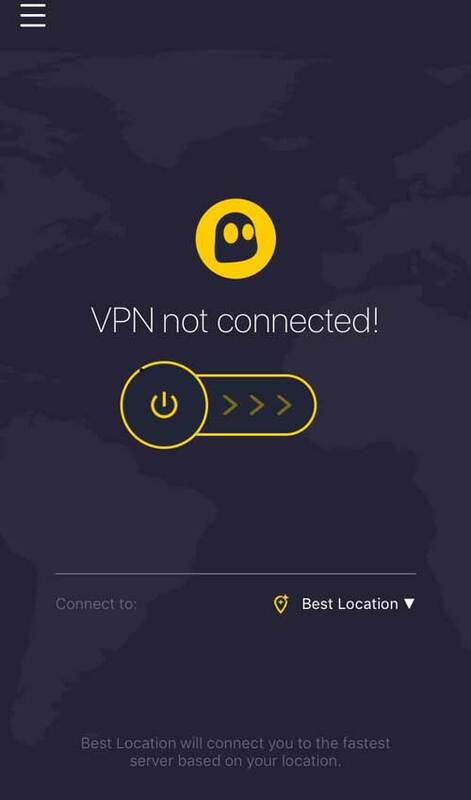 This feature protects your privacy if your VPN connection drops. Indeed, the client will block all the traffic of your device until the VPN reconnects. And your real IP address will never be in the clear. It’s almost mandatory to have a Kill Switch when you’re torrenting! When you’re online, your ISP provides you with its DNS servers. Therefore, it has access to all your requests… Not that good for privacy. You can easily solve this problem and reduce censorship by changing these DNS. And Cyber Ghost have their own DNS you can use. CyberGhost 7 is a reliable VPN solution, focused on your privacy. It is suitable for all those who need an easy-to-use VPN to surf and torrent anonymously and watch streaming TV without limits. Multi-login package is a bit expensive and the customer service should really offer a live chat.